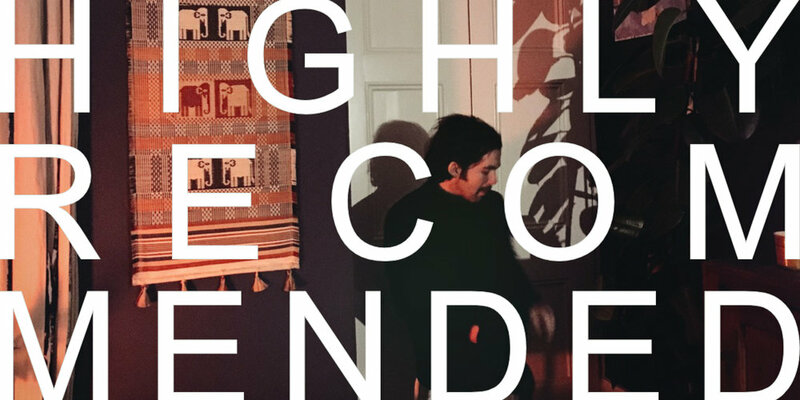 * Providing the A's to the 5 HIGHLY RECOMMENDED Q's today is Ben aka The Golden Dregs, who has new album coming out on Art Is Hard Records in May—which means now is a perfect time to head to The Dregs' Bandcamp and catch up on some past Dreg hits. My favourite thing at the moment is Towns Van Zandt playing Pancho and Lefty on the Heartworn Highways documentary. It’s a song about two bandits. It’s incredible. And his voice is beautiful. I’ve been watching 'Ways of Seeing' by John Berger (which was a four part series on BBC2 in the early 70’s that explores the ways we view art). It’s all on YouTube. It's got me thinking about the ways people interact with music. And he has a pretty unique delivery. I wish I read more. It seems that every time I put down a book, I forget what I’ve read before I pick it up again. So my friend Mike put me on to some great collections of short stories. They suit my lousy memory pretty well. 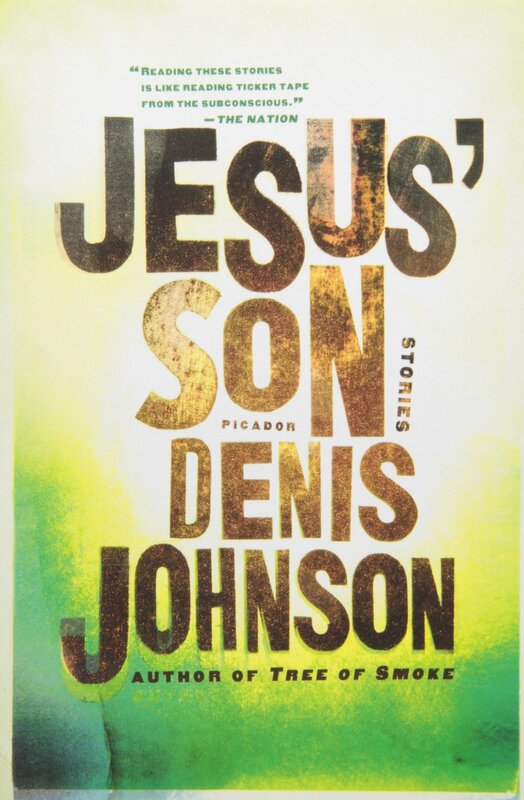 One of my favourite collections is Jesus' Son, by Dennis Johnson. I’m sad to say I’ve become dependant on Apple Music. I moved to London and now I don’t have the money to buy records, and I’ve never been good at hunting out new music online. So Apple Music allows me to save albums as they’re recommended to me by people I meet. And then because they’re right in front of me I’m way more likely to listen to them. So it helps me out, but I don't know how much it helps out music. I’ve started having porridge every morning. I make it with water instead of milk, and a bit of honey. OK folks, there you have it. Things that The Golden Dregs thinks you should consider incorporating into your day/life. Before you log off to go search the cupboards for a package of porridge, go follow The Golden Dregs on Twitter / Instagram / Facebook and get your ears a treat over on their Bandcamp.